Seasonality TV for Apple TV by Gaucho Software, LLC. Big, bold display. 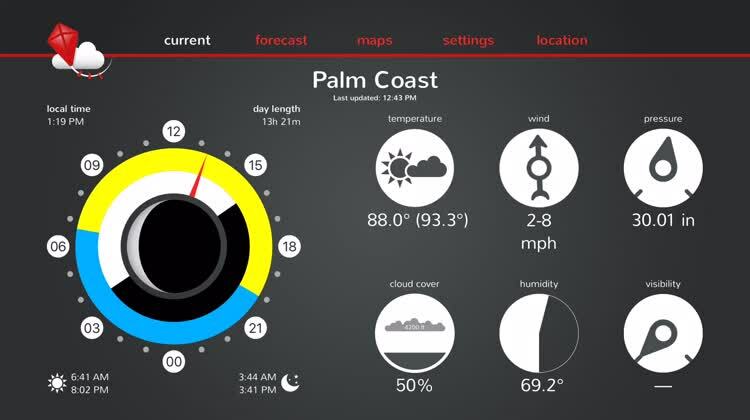 Seasonality TV offers a bold display that is easy to see at a glance. 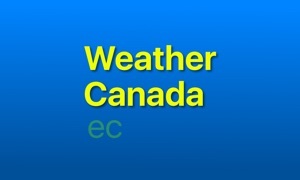 From current conditions to daily forecasts to handy maps, the app has it all. 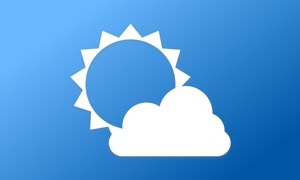 The Forecast section lets you click a specific day to get even more weather details. So, you can plan ahead by viewing the temperatures, chance precipitation, and cloud cover for the upcoming week. 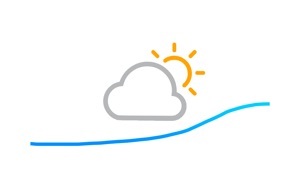 Seasonality TV is a powerful and comprehensive weather center for your Apple TV. Seasonality gathers data from all over the world to provide you with the most detailed and informative weather data there possibly is, and there is no waste of screen space. You can get a weekly 6-day forecast and hourly forecast, as well as astronomical data, radar maps, and even terrain maps that show how the land has changed according to the weather. 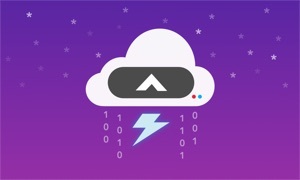 No matter what you're looking for in a weather app, chances are you will find it with Seasonality TV. Seasonality TV is a powerful weather app that comes packed with a ton of information, radar maps, terrain views, and other data. It is a comprehensive solution for anyone who wants to turn their television set into a full weather center. Seasonality TV turns your living room into a complete weather center. Gathering data from sources all over the world, Seasonality TV is the last weather app you’ll ever need. • Search over 65,000 pre-defined locations in more than 200 countries. • A 6 day forecast and an hourly forecast. • Animated map with infrared satellite imagery and Particle Mode showing the wind field worldwide. • Animated radar map with imagery for the US, Canada, and Australia. • Animated worldwide temperature map also showing the surface analysis over North America. • Map terrain that changes every month of the year to match the seasons.